Duas Bocas Feat. 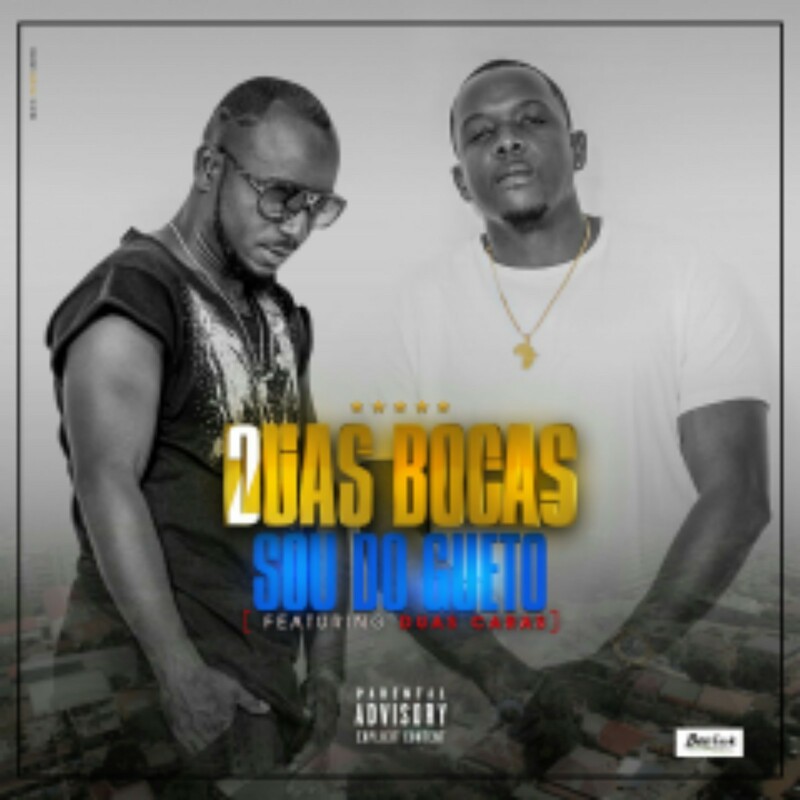 Duas Caras – Sou Do Gueto (Rap) 2018 Download MP3 . Duas Bocas Feat. Duas Caras – Sou Do Gueto.